A great style to flaunt this season, this pair of sandals is high on fashion and comfort. It looks perfect when teamed with a kurta and denims. 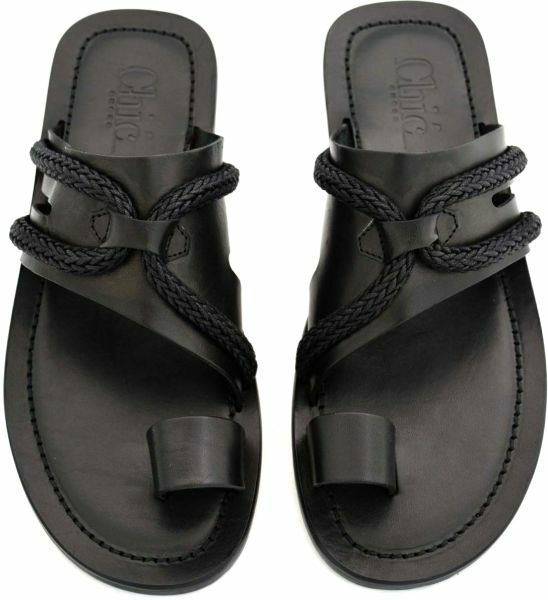 Leather upper, has criss-cross designed straps across the wamp strap. Lightly cushioned footbed. Leather & Rubber sole ensures durability & grip.